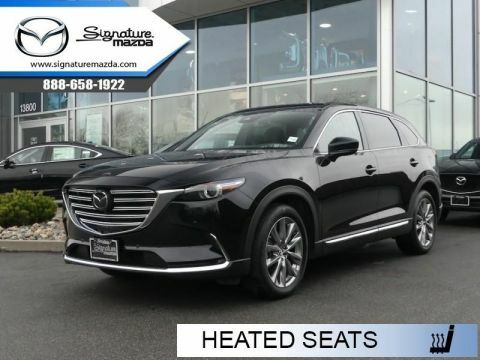 The 2018 Mazda CX-9 is packed with luxury and the latest must have technology. 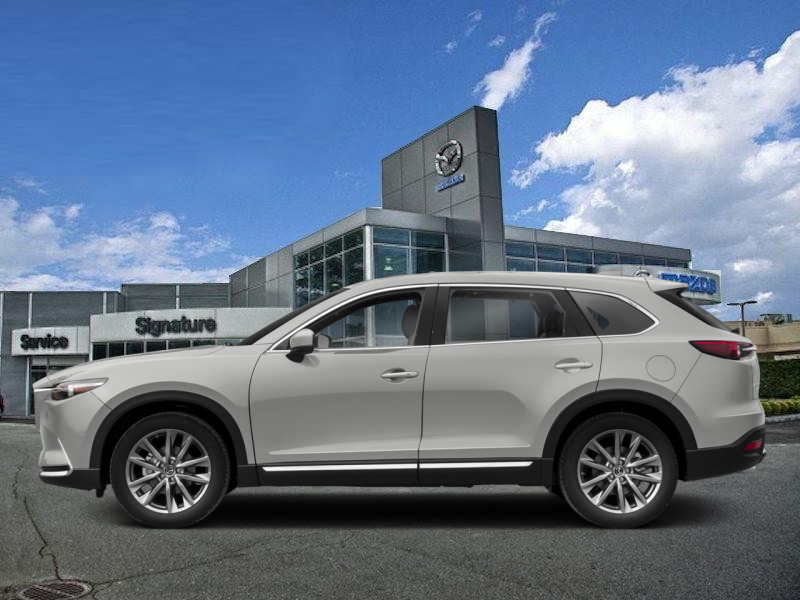 The 2018 Mazda CX-9 is the automaker's largest crossover available, taking the best the company has and putting it all into one great package. The design is to die for, with sharp creases and elegant design lines crisscrossing the exterior. Slipping inside, passengers are met with high quality, soft touch materials, well designed seats and plenty of the latest entertainment features. The cargo space is cavernous. 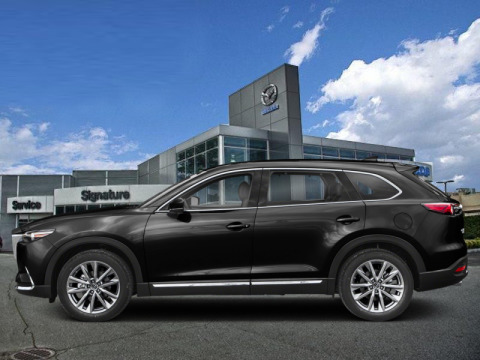 Even while being a large crossover, the 2018 CX-9 is still plenty of fun to drive, with a well tuned suspension and plenty of power on tap. You must drive one because there is nothing like it on the road today. Our CX-9's trim level is GT. The GT package takes the GS-L and adds even more to an already feature rich crossover. Standard features at this level include navigation, a 12 speaker premium sound package, Bluetooth connectivity, memory seats, SiriusXM satellite radio and leather upholstery. This really is a step above the competition. This vehicle has been upgraded with the following features: Navigation, Leather Seats, Memory Seats, Premium Sound Package, Bluetooth, Siriusxm. This is a demonstrator vehicle driven by a member of our staff, so we can offer a great deal on it. 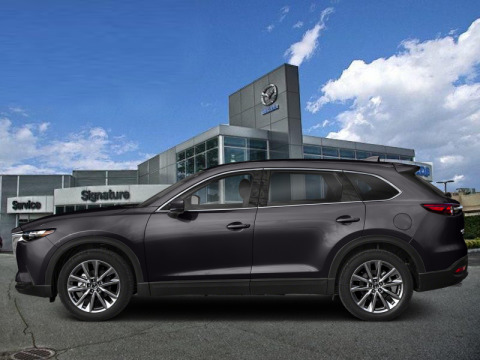 To view and download a brochure open this url https://cdn.mazda.ca/common/cars/brochures/2018-mazda-cx-9-brochure-en.ts.1711211546130000.pdf. Total rebate of $3500 is reflected in the price. 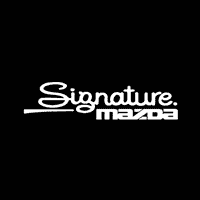 Credit includes $3500 Mazda Retail Cash and cannot be used in combination with subvented finance rates. Buy this vehicle now for the lowest bi-weekly payment of $281.13 with $0 down for 84 months @ 5.99% APR O.A.C. ( Plus applicable taxes - Plus applicable fees ). Incentives expire 2019-04-30. See dealer for details.